No judgment, just low fees. Angry bill collector trying to collect past due invoice. 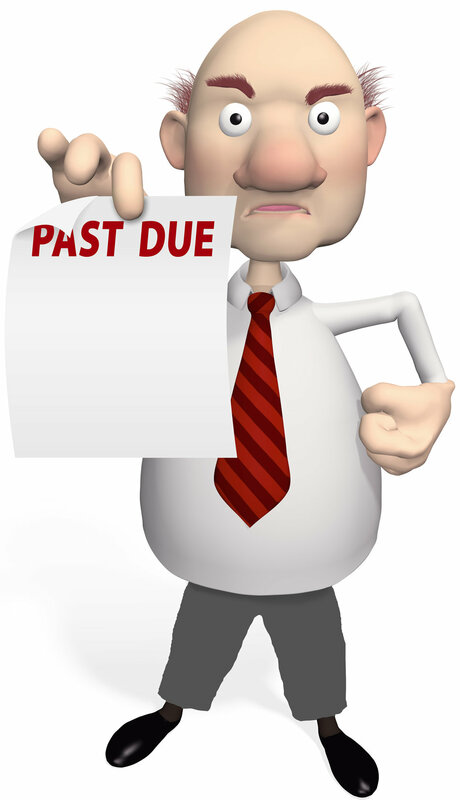 We help Michigan residents facing overwhelming debt file for relief under the United States Bankruptcy Code. We are sensitive to the fact that filing for bankruptcy is a difficult decision for most people, and we make sure our clients fully understand the process, the impacts and the expected benefits before filing a case. We're proud of the homes we've saved from foreclosure, the repossessions, evictions and garnishments we've stopped, but most of all the peace of mind that a fresh start in bankruptcy gives to our clients. If you need debt relief, don't be discouraged by the fee quotes you've received from other firms - call us and learn how you can afford the relief you need. Assisted by technology, our bankruptcy practice spans the lower peninsula. We file cases under Chapter 7 and Chapter 13 of the US Bankruptcy Code. Filing a Chapter 7 case can stop garnishments and those annoying and incessant collections calls. Immediately. If you're already being garnished, you might even get your money back. Regardless, most clients keep all of their property and pay nothing to their unsecured creditors in Chapter 7. Filing a Chapter 13 bankruptcy case can save a home from foreclosure, even if mortgage payments are months behind. Same for saving a car from repossession. Chapter 13 is a repayment plan, but contrary to popular belief, most folks do not pay back 100% of their debt through Chapter 13. On the contrary, most Chapter 13 clients repay unsecured creditors a very small percentage of the original debt - the monthly payment in Chapter 13 is determined by your disposable income. In a nutshell, you pay what you can afford, and enjoy the protection of the bankruptcy court while you're doing that. Click below to learn more about the filing for bankruptcy, including the costs and how to get started.